Google is reportedly making a bigger push for hardware products in India, including plans to launch a mid-range Pixel phone. The internet giant is also said to be planning to launch its Home family of smart speakers, the Pixelbook laptop and Nest smart home products in the country. 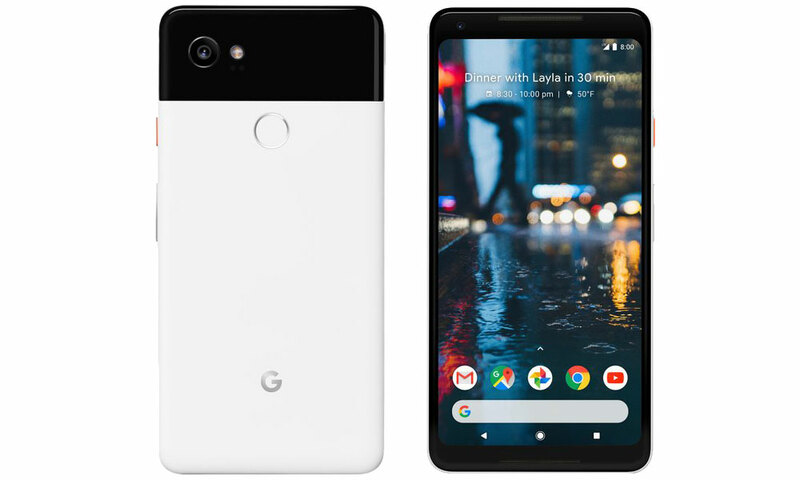 Few details were provided about the supposed mid-range Pixel device, with the report mainly focused Google’s expansion into neighbourhood mobile phone stores. The lower cost device would supposedly be aimed that these physical stores, seeing that they contributed some 36% of total sales from the Indian market. This new device is supposedly being announced some time between July and August. 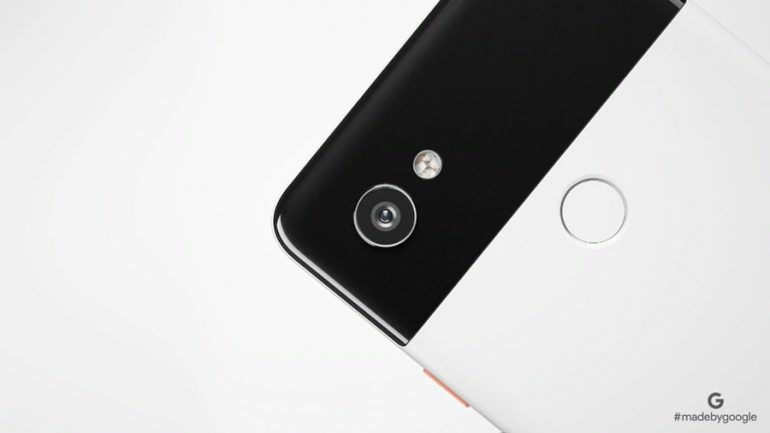 Rumours of a more affordable Pixel device have circulated around the internet since the first device was announced; yet nothing has been seen until today. If anything this latest information comes from unnamed industry experts that supposedly met during an international trade meetings in Malaysia, the US, and UK. Google is scheduled to announce the introduction of Google Home in India during a 10 April event, which should see the Google Home speaker and Nest products being officially launched. It’s unlikely that there will be a mention of a new smartphone for the country during this particular event. Especially when Google seems to be focusing on Android Go instead for developing markets.